Many of us have iPods. What came before the iPod? What did your parents listen to music on? What did your grandparents listen to music on? 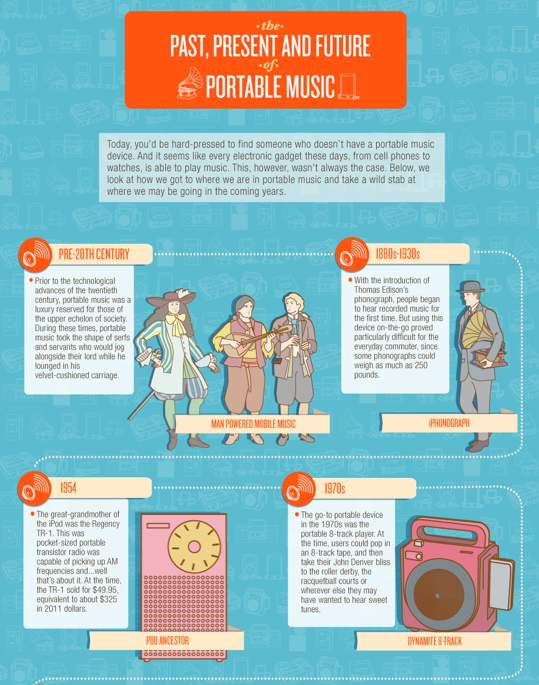 Let's compare the portable music technology of the past to the present. 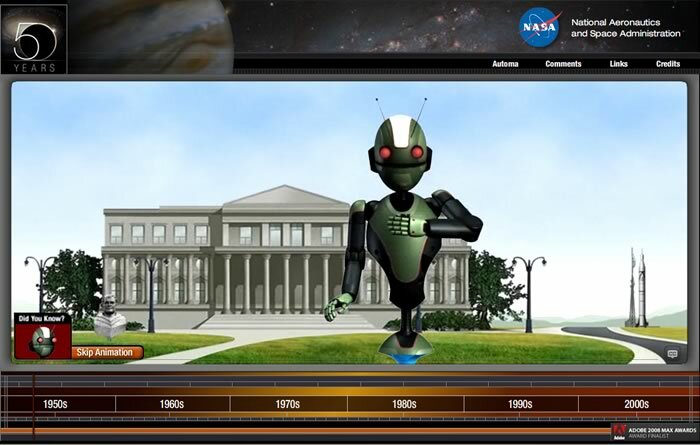 How has technology changed the way that we find music and listen to music?